I haven’t been on a professional interview in over ten years. But is that really a true statement? In my business, I’m always “on”. I’m always “working” and everyone is a potential client. Though blogging might not be a very traditional career, I will tell you this – there are several tips I can share from living in this space that can benefit everyone. Remember, I was a business consultant for both Accenture and Cap Gemini Ernst and Young before I dove into this digital space. I had a very traditional role in the financial world. I can safely speak to both sides of the coin. Walk into every room as if it’s your next opportunity. Come prepared with your game face on. You never know who you’ll meet and what connections that person can provide. Everyone is a potential employer. Be careful with social media. Yes, it might feel free and fun to post that selfie of you and your friends out on a Friday night having a good time, but the Internet is forever and its echo is LOUD and haunting. The last thing you want to happen is a final online personality check by your future employer where they stumble upon an inappropriate Instagram feed. Read ferociously. Stay up to date on your industry’s latest and greatest and don’t be afraid to pick up a few biz books at your local library as well. Knowledge is power. The news changes by the hour. Grab a few apps, make a few Twitter feed lists and just scroll when you can. That way, should a conversation arise, at least you will have some knowledge to bring to the table. Be resilient. In my line of work, I get told “no” a hundred times a week. You can’t let that stop you. Keep your head up, come up with a different plan and try again. Something will happen, but you have to maintain a positive attitude and push forward continuing to believe in yourself. Network. I can’t say this loud enough. 90% of everything I do is because of the network that I’ve built. Surround yourself with the people that you want to associate with. Act as if! Change your scenery and environment. Go to different restaurants and after work events. Be where you want to be. Stay available: When you are trying to climb the ladder, you need to be there to take the call to accept the job or the promotion. Don’t make anyone wait for your response. This is a fast paced world. Check your emails and phone messages often. Stay on top of this. Find a mentor. We all need one. If you find one, count your blessings. Don’t push yourself onto anyone. This should happen naturally but look for someone who has walked the path that you wish to walk and pick their brain. 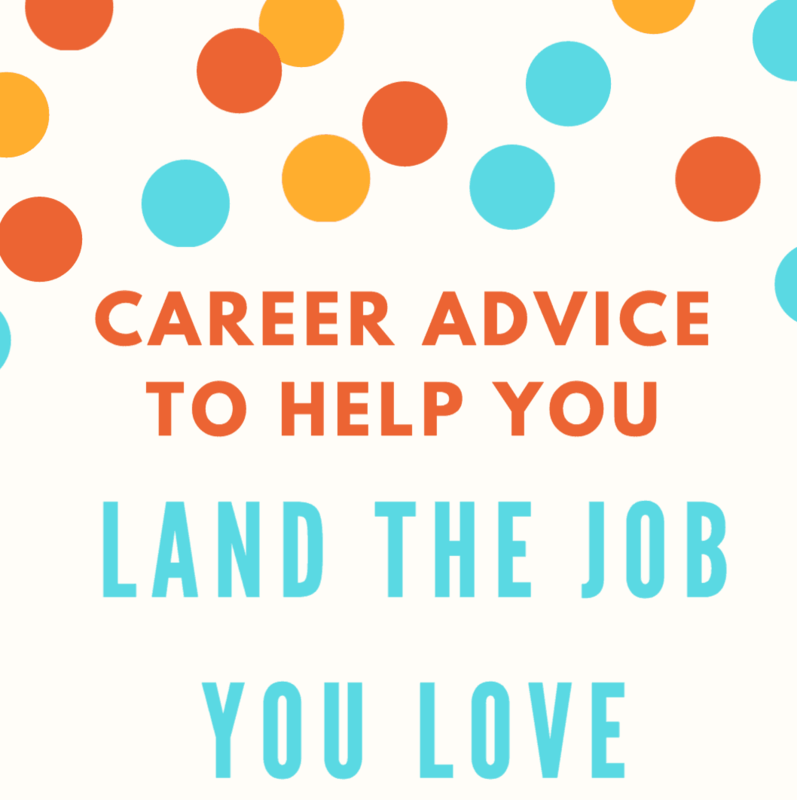 Staying in this vein, you could even start a group on Facebook of like-minded individuals where you support one another on your career journey. Help each other rise. It’s easier when you do. Do you have any other tips that you’d like to share? Would love to hear! I recently spent the day with TracFone and Dress for Success and learned how their program, Success is Calling, helps women looking for employment. Through training and development, the graduates walk away with interview skills and life lessons that will benefit them in any career. 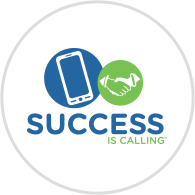 Last year, TracFone donated $525,000 to Dress for Success through the ‘Success is Calling’ Program as well as equipment for those going through the process. This helped the women stay on top of all phone interviews and follow-up requests.By educating these women on how to present themselves during a phone interview, it empowers them to look and sound their best in any situation. What a great partnership!